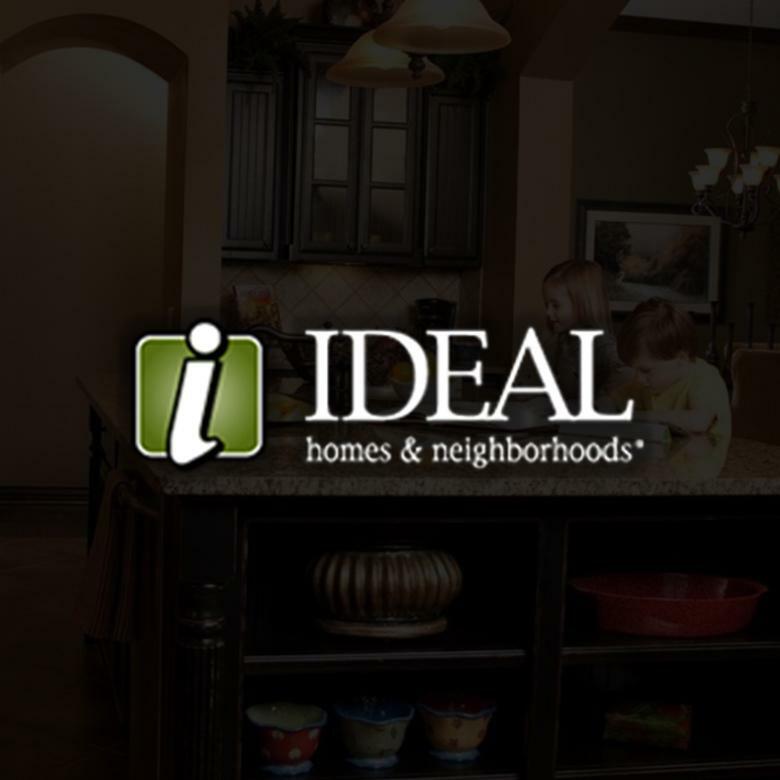 Ideal Homes initially deployed Lasso for their online sales counselor (OSC) program in 2010. Shortly after, as a result of dramatic improvement in the volume and rate of conversions to onsite appointments, Ideal implemented Lasso across the entire sales team and all their communities in January 2011. Ideal has used Lasso to establish a consistent approach and corporate culture for lead follow-up and prospect communications across the company, resulting in increased velocity, conversions and new home sales.